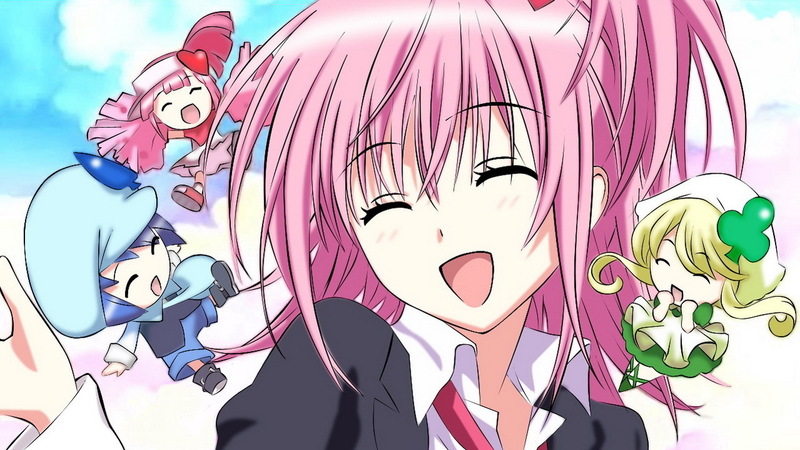 Shugo Chara. . HD Wallpaper and background images in the Shugo Chara club tagged: shugo chara doki amu. I love how the coloring is so clear & perfect! Thts wat I like abt pictures like this!